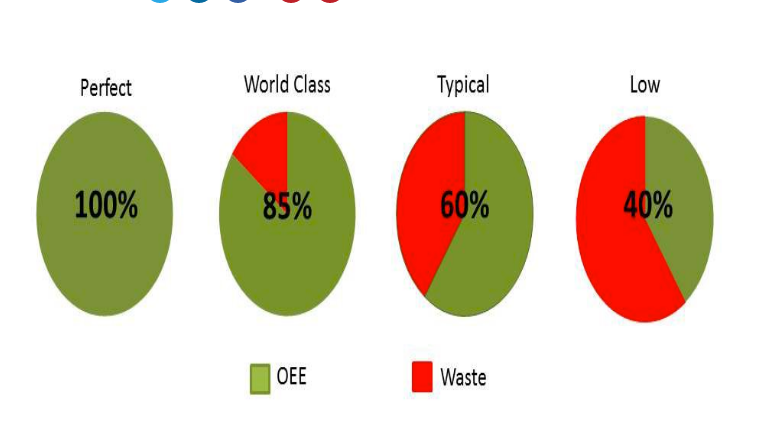 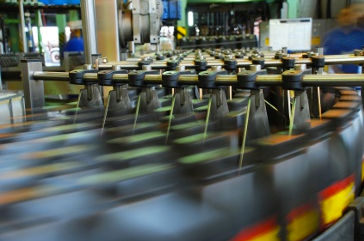 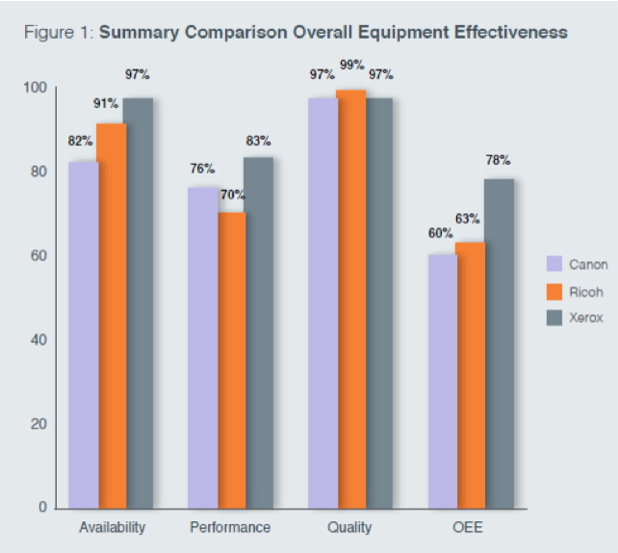 “Overall equipment effectiveness is most often seen as a tool for use in production operations. 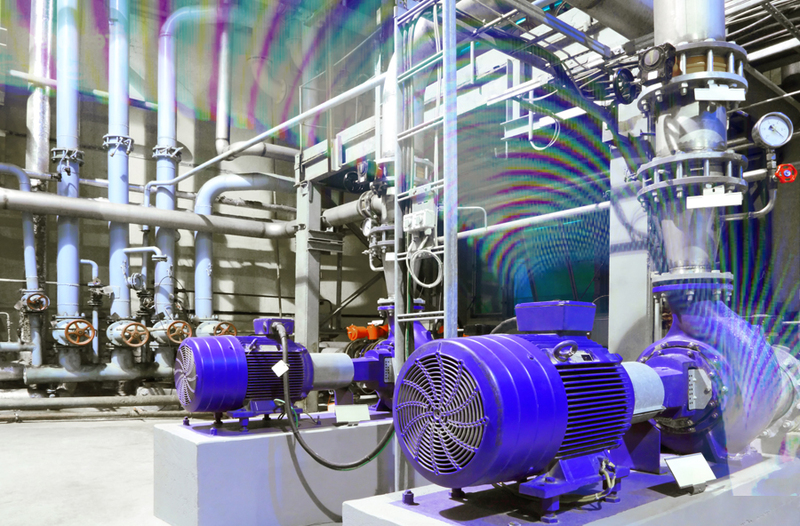 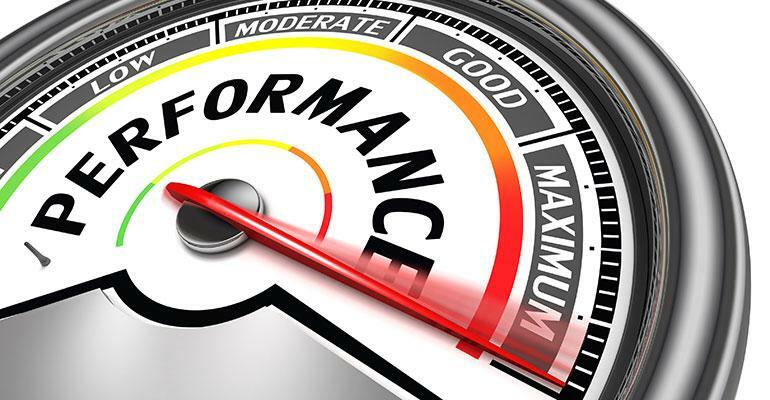 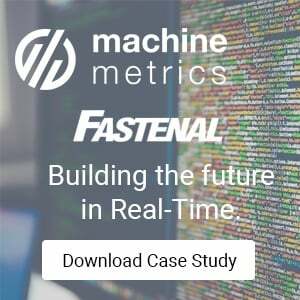  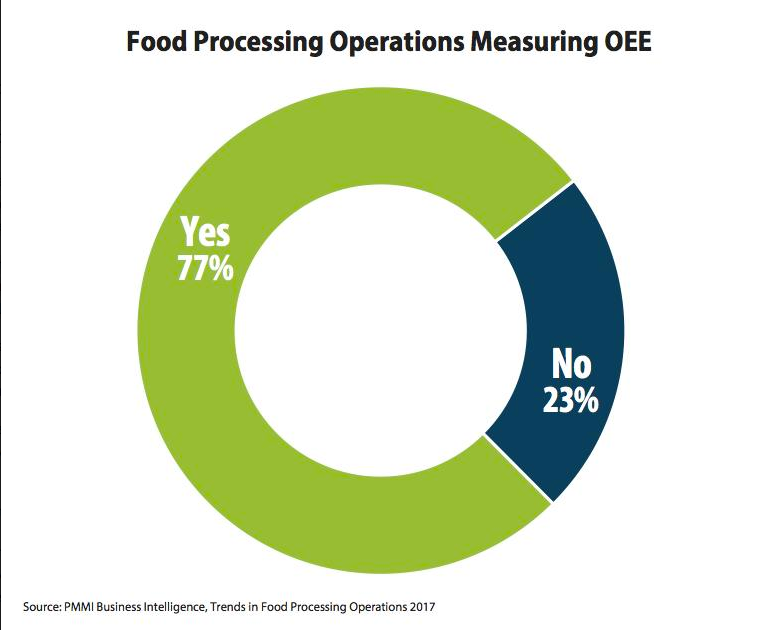 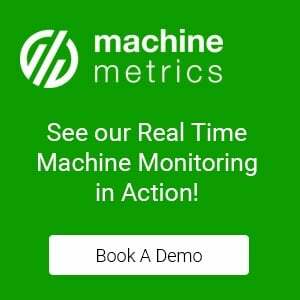 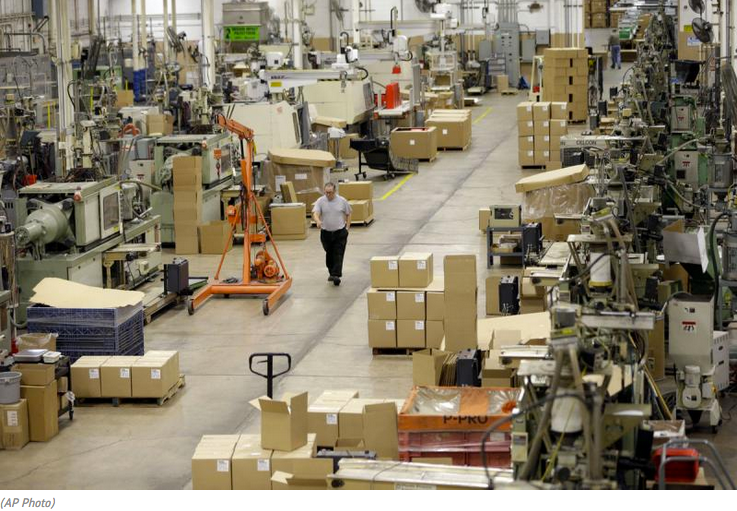 However, it is increasingly viewed as a strategic management tool for continuous improvement and connecting the enterprise to the plant floor.” MachineMetrics can give you a wealth of production information in real time, helping you connect your entire business using real data for maximum efficiency and improved oee metrics. 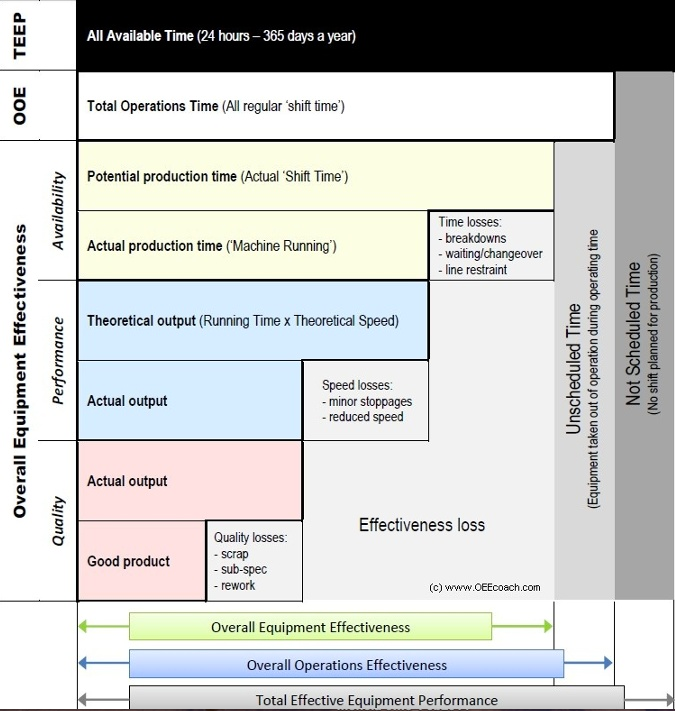 The quicker you can realize your machines are not meeting their production goals the faster you can make the necessary changes to reduce your overall production downtime. 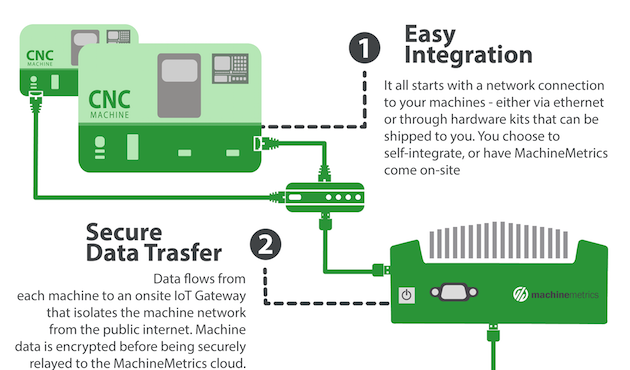 All areas of your enterprise can benefit from being connected and informed.